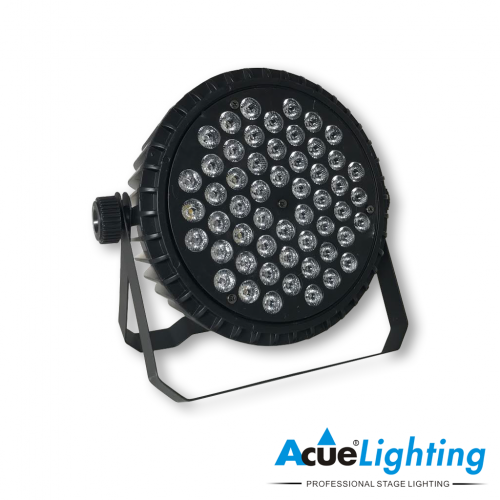 The Acue 18x10W RGBW LED Par is a powerful LED wash fixture for use in any color wash application. 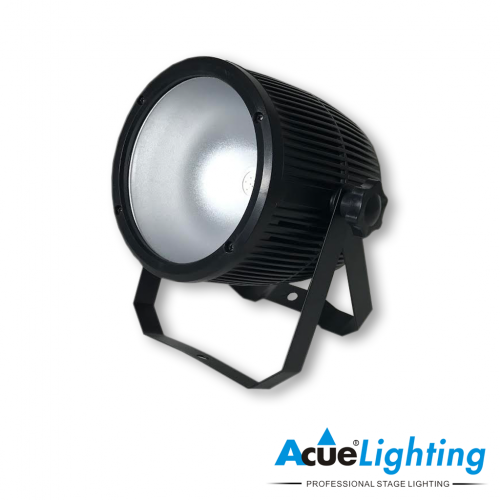 It is perfect for use in any medium to large sized stage or venue. 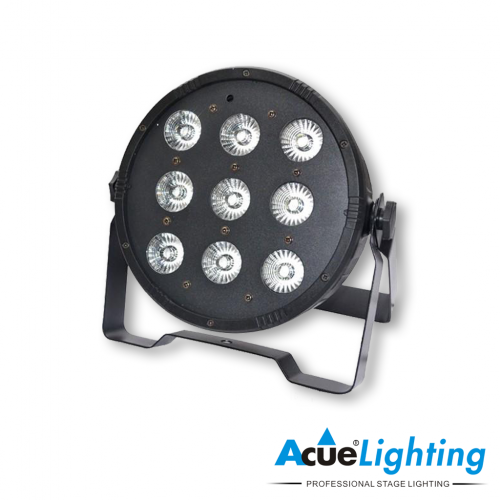 It features 18 pcs of 10W RGBW Red Green Blue White LEDs to seamlessly output any color imaginable. 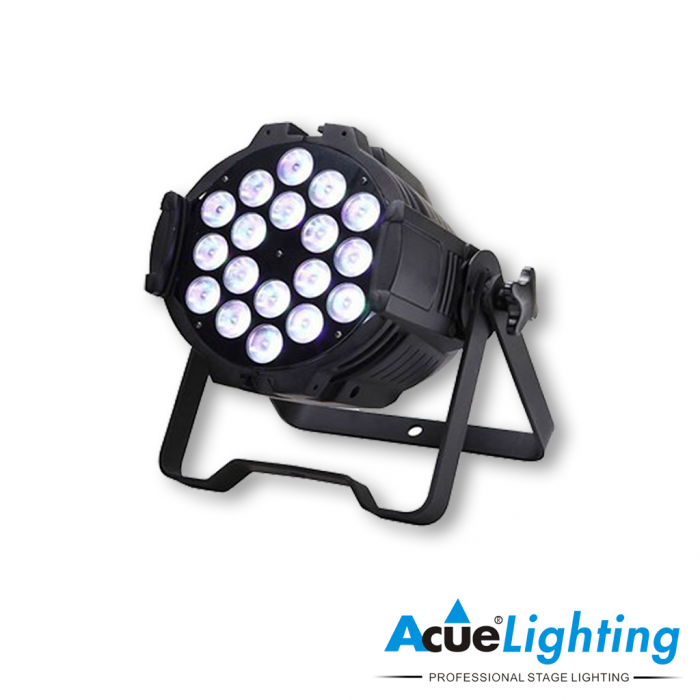 The body design is similar to traditional pars allowing them to be setup on stages and seamlessly blend in with all other fixtures.The Acue 18x10W RGBW LED Par features multiple operation modes including DMX, sound, auto-program and master / slave modes.